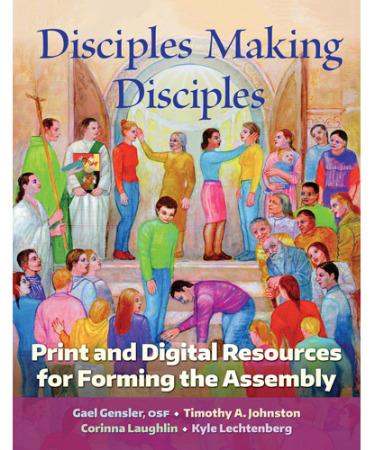 Encourage your assembly to fulfill their baptismal mission of helping to form new Christians with Disciples Making Disciples: Print and Digital Resources for Forming the Assembly. To help bring people to faith and welcome them into the Catholic Christian community parishes need an engaged assembly. They need disciples ready to welcome and support the newcomers in their journey, to share their faith, and to fully, consciously, actively participate in the initiation rites.